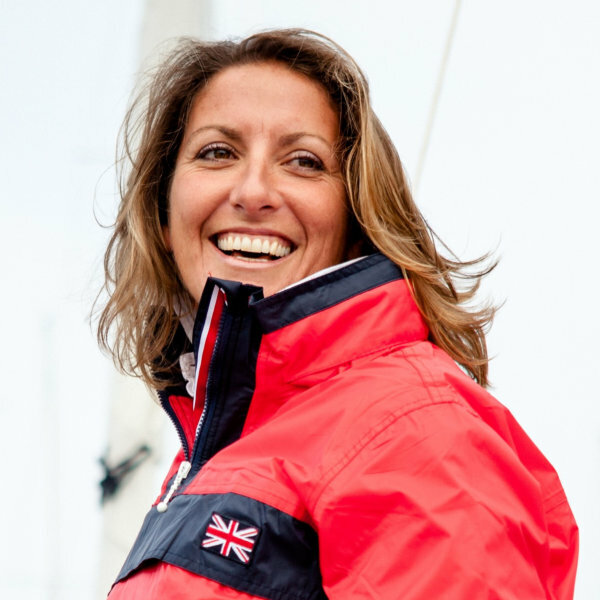 Yachtswoman Dee Caffari is one of the world’s leading offshore sailors. Dee started her career as a secondary school PE teacher until she made the decision to change her path and pursue sailing full-time. Just a few years later she became the first woman to sail solo and non-stop around the world going the “wrong way” against the prevailing winds and currents. It was a feat that secured Dee’s place in record books and earned her an MBE for her extraordinary efforts. Since then, Dee has competed in a host of races including the prestigious Vendée Globe. 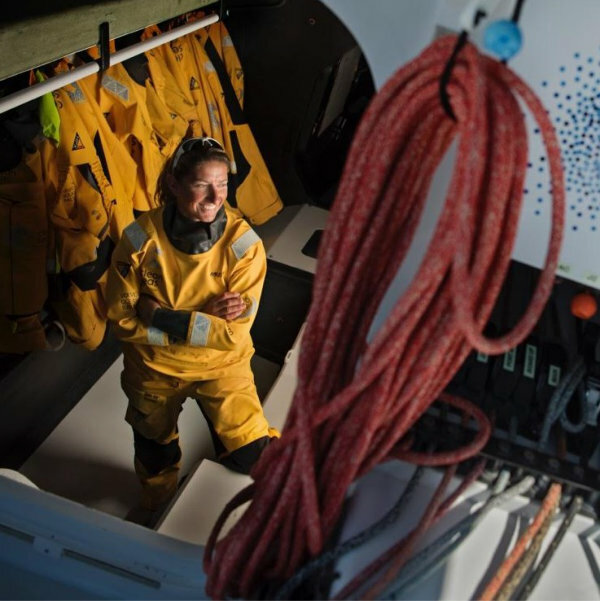 Most recently, Dee skippered the “Turn The Tide On Plastic” team in the 2017/18 Volvo Ocean Race. Bringing together a young team of sailors their confidence grew throughout the race as they found themselves leading stages, fighting for positions against more experienced teams and dealing with all the challenges and disappointments that offshore racing can bring. Join us in Abingdon as Dee takes us on her journey across the world’s oceans. Dee’s lecture starts at 7.30PM with venue doors opening at 7PM. You can expect the talk to last for a little over one hour and there’ll be the chance for some audience questions at the end too.